What a trip guys. 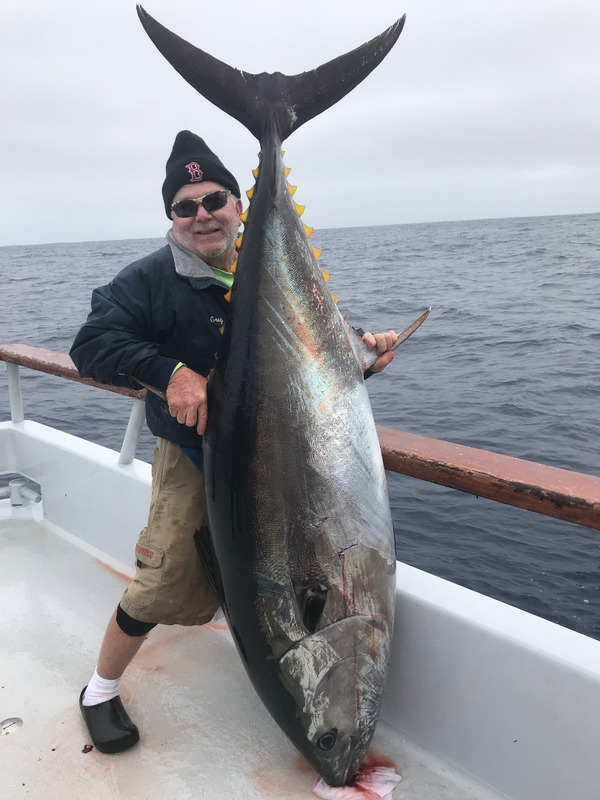 1st place Mike Holland 245 Bluefin , 2nd Ethan Schaffer 230 lb. 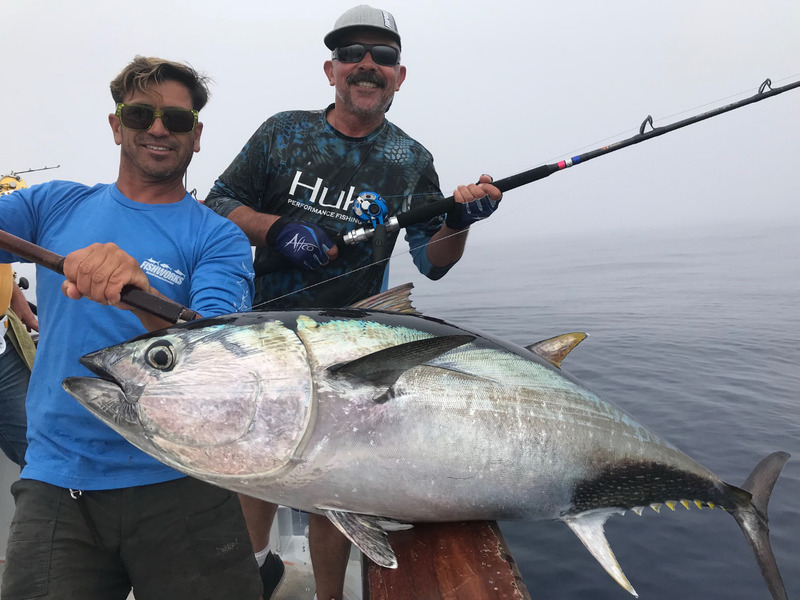 Bluefin, 3rd Gabriel Garcia 185 Bluefin. 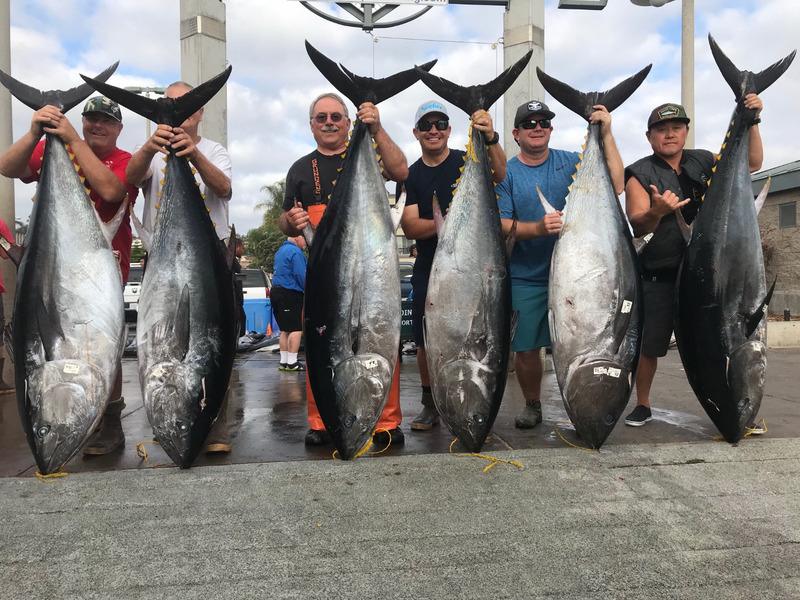 Honorable mentions Greg Bogart 255 Bluefin, Scott Linkletter 198 Bluefin, Mike Holland 235 Bluefin, John Collins 170 Bluefin Danny Munn 170 Bluefin. Many thanks to Danny Munn for all the great support and to everyone who made the trip a HUGE success. Sea you all soon.